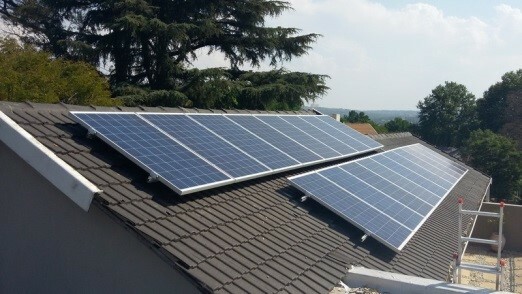 5 kWp residential project: The mounting system is the IBC aerofix 10 degree E/W system. the solar panels face East and West to get more sunlight in the morning and evening. When the energy demand is high in the mornings and evenings, an East-West-system is higher in efficiency. 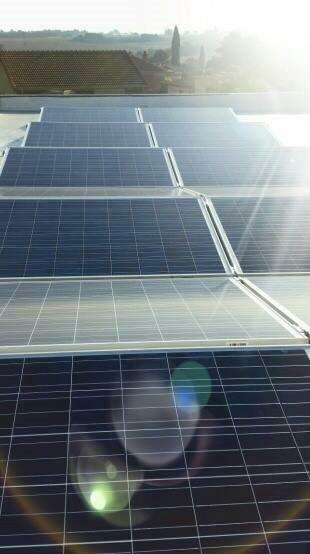 This soalr PV solution is not only suitable for private homes but also offices and businesses. Computers and printers have a rather low energy consumption, so only a few solar panels and batteries are needed to provide energy also during load shedding. Lost data and closing the office because of power failure won't happen to you anymore. 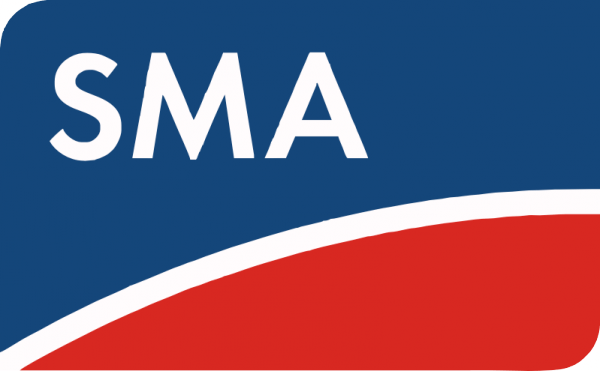 This system is a BMI 3000+ , the next bigger system is the BMI 5000+. If you are also interested in buying your own solar system, contact us to find an installer for solar PV Middelburg / Johannesburg / Pretoria/ Gauteng area. Electricity for free? A few solar panels on the roof turn sun light into electricity. You don't have to pay more to Eskom than necessary. A solar system can be either connected to the grid or off-grid. For load shedding cure you need also a pack of batteries. 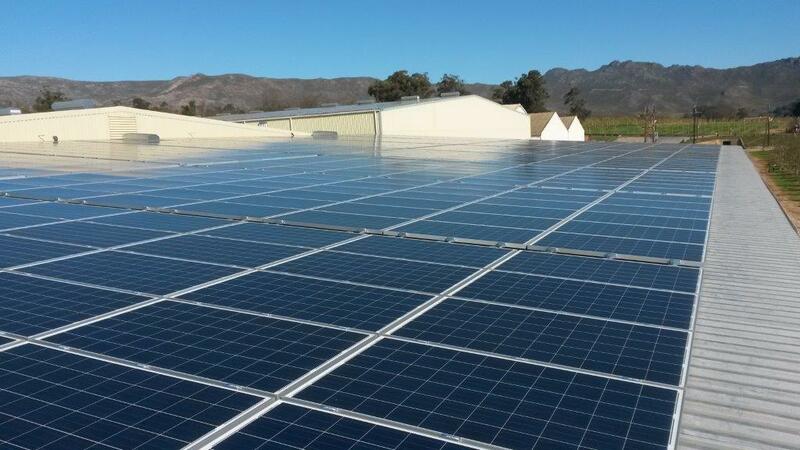 During load shedding you take energy from the PV panels and the batteries. All kinds of devices can be connected. 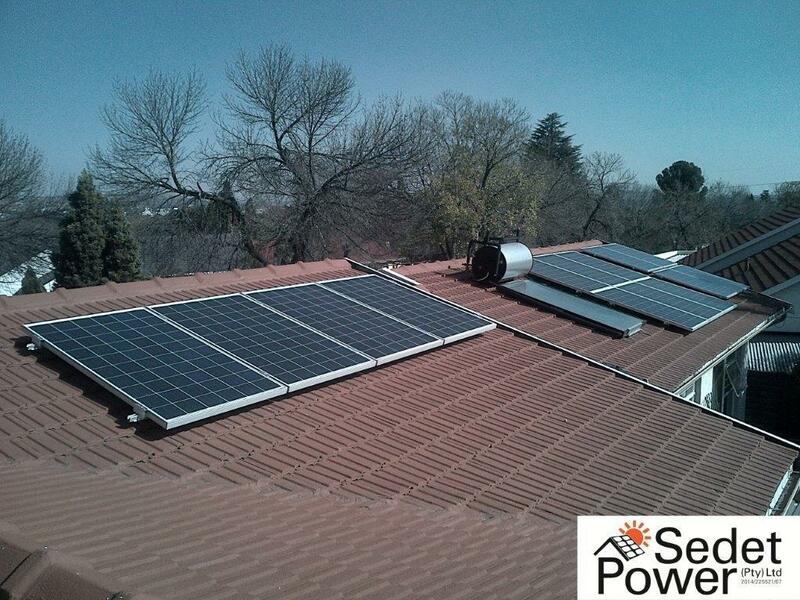 If you are also interested in buying your own solar system, contact us to find an installer for solar system Johannesburg / Pretoria/ Gauteng area. 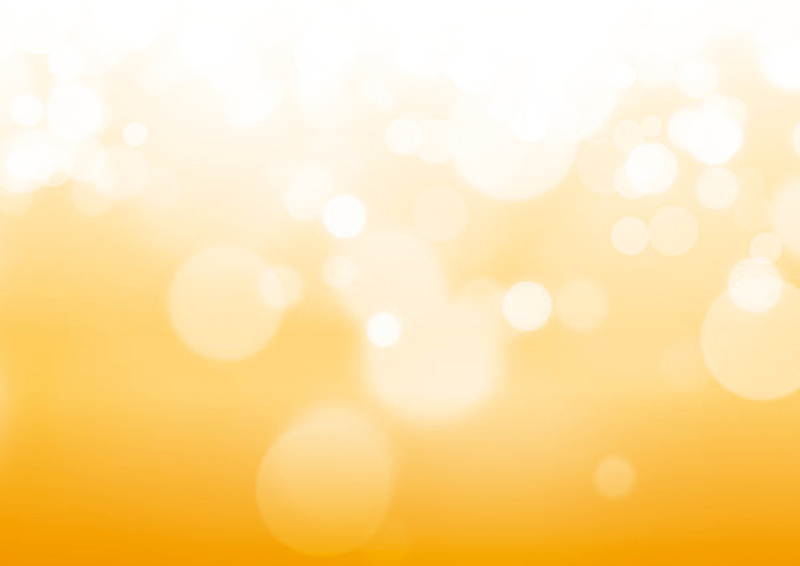 SolarEdge will be hosting several half day training seminars across the country. 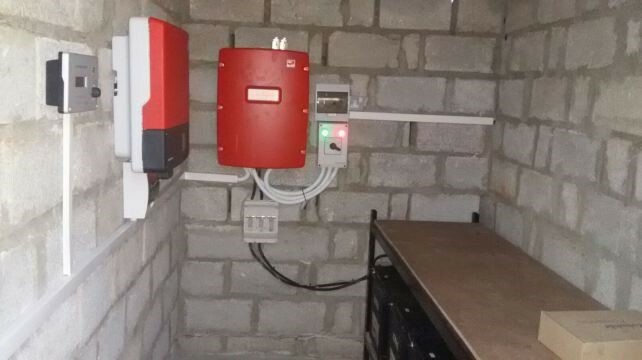 Learn more about the modular MPPT ability of this system and about the launch of the back-up ready inverter and Tesla Powerwall for 2016. 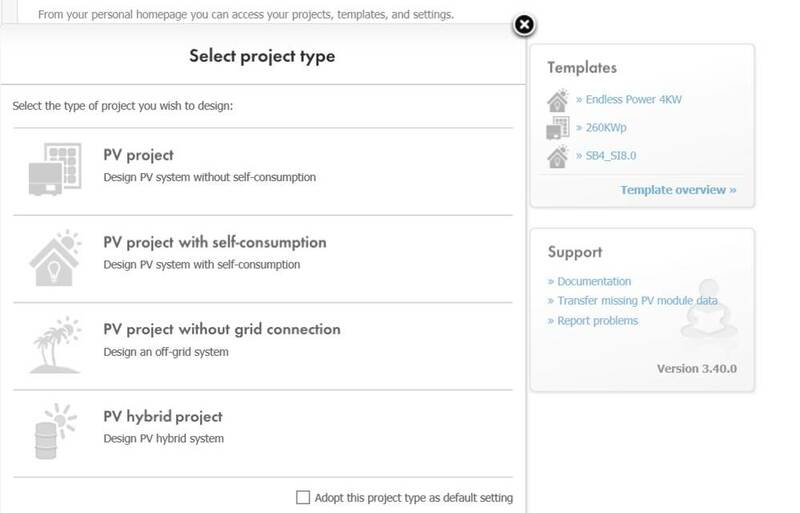 New free version with Off Grid is online and ready to use for both desk top and web version. Self consumption, off grid, Diesel Hybrid calculator.